Am I Depressed Because I’m a Lawyer? 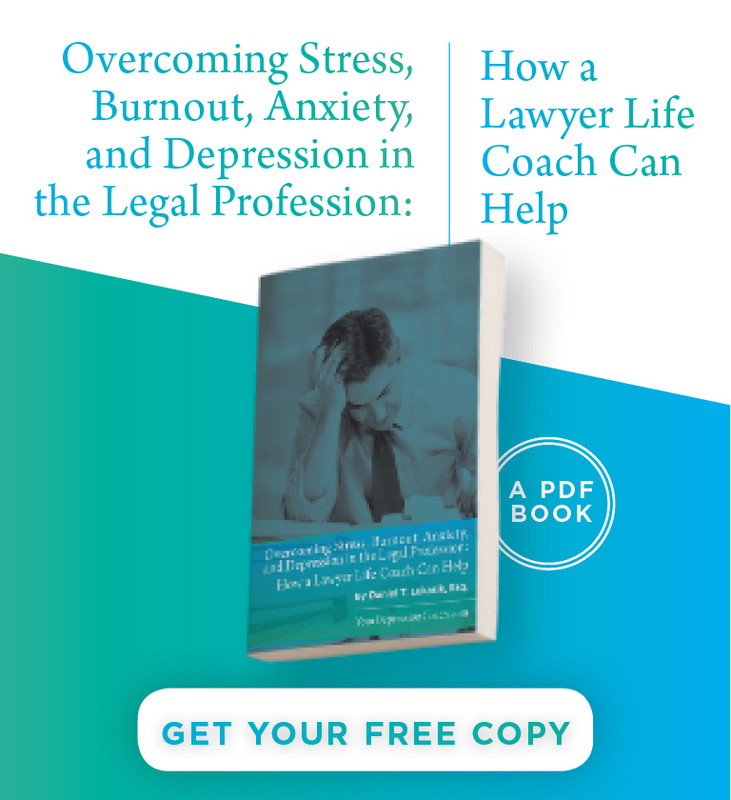 Patrick Krill, a lawyer turned mental health counselor and consultant to law firms about lawyer mental health issues tries to answer the question: “A predicate to all of this, however, is the need to determine if you are actually depressed. Maybe you just hate your job, end of story. Moving on to a different practice or firm could be the change you need. 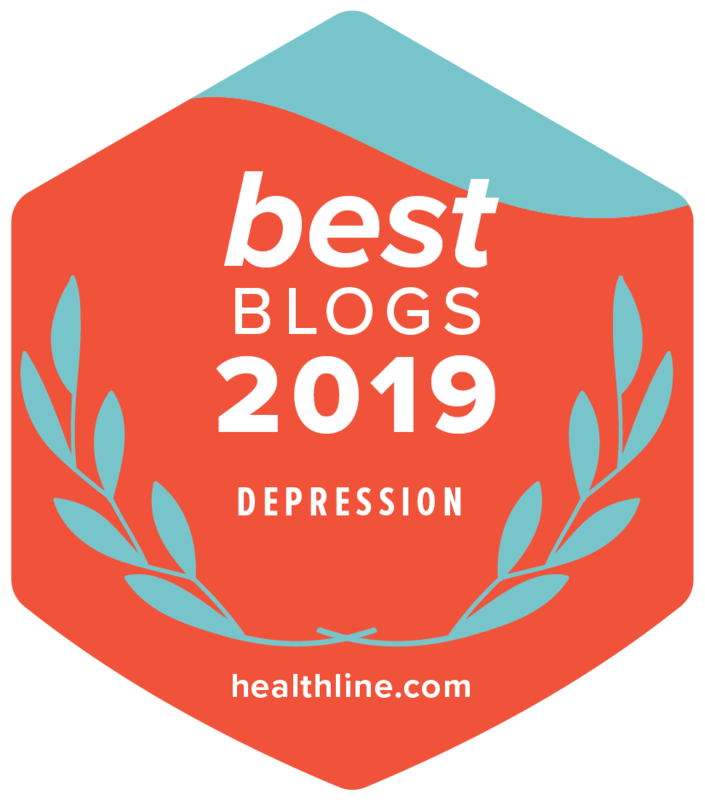 Or, maybe you have an underlying medical condition that is masquerading as or causing a depressed feeling.” Read the rest of his blog here.